The grant is from Oak Ridge Associated Universities. BLOUNT COUNTY, Tenn. — A Blount County elementary school teacher found out she will get an extreme classroom makeover Monday afternoon. Renee Powell from Lanier Elementary School received $25,000 to make over her classroom with the latest technology. Powell said the money will help students who may not test well a chance to shine in the classroom. 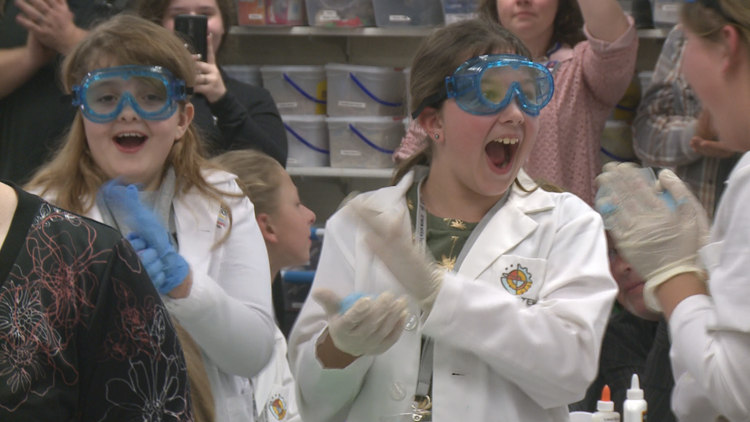 "Since we started our STEM program here, I've seen kids who struggle in the classroom blossom and figure out they're good at something and that's what excited me. This gives us so many more options to help them figure out what they're good at," she said. 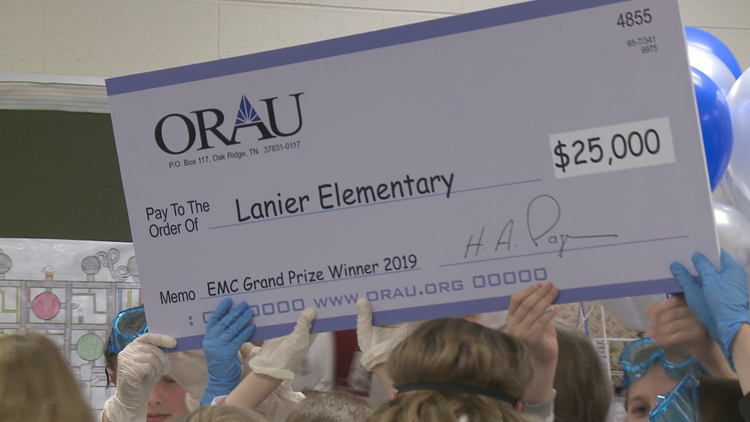 The is the 11th time ORAU has sponsored a classroom makeover in hopes to strengthen STEM education in East Tennessee.